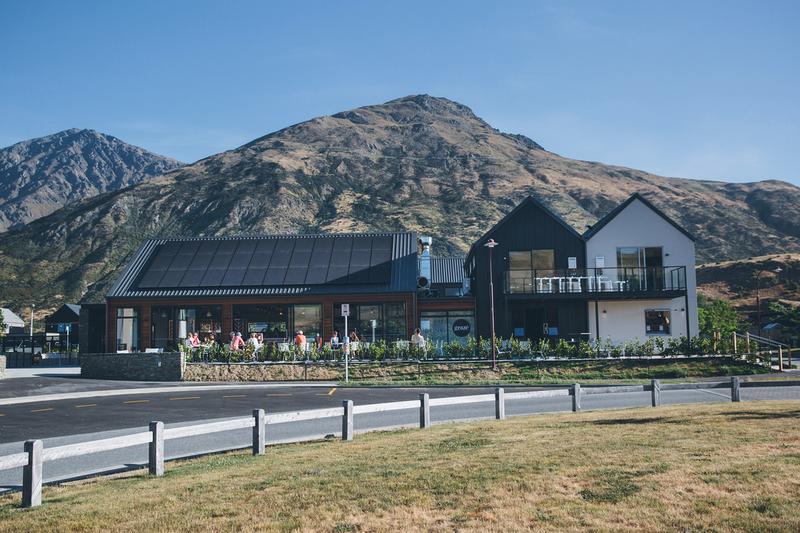 The Lake Hayes Estate commercial building consists of a cafe, small bar, grocer, and 2 upstairs apartments/offices. It is currently operating as Graze. 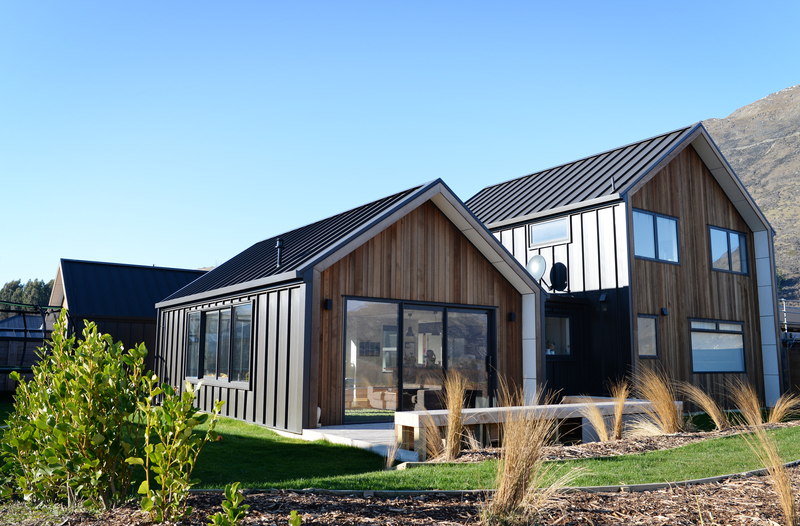 Strawbale home built for Writer Jillian Sullivan in Oturehua, Central Otago. We built this large double story home for our growing family in 2015. The house in popular Lake Hayes Estate has an attached 80sqm flat for additional income. This north facing 222sqm building at Camden Court consists of an 186sqm family home plus a separate, self-contained 36sqm flat for additional income. The Deavoll Family Home is our expression of everything we love about building: Bespoke features, energy efficiency, practical spaces and sun & view maximisation. 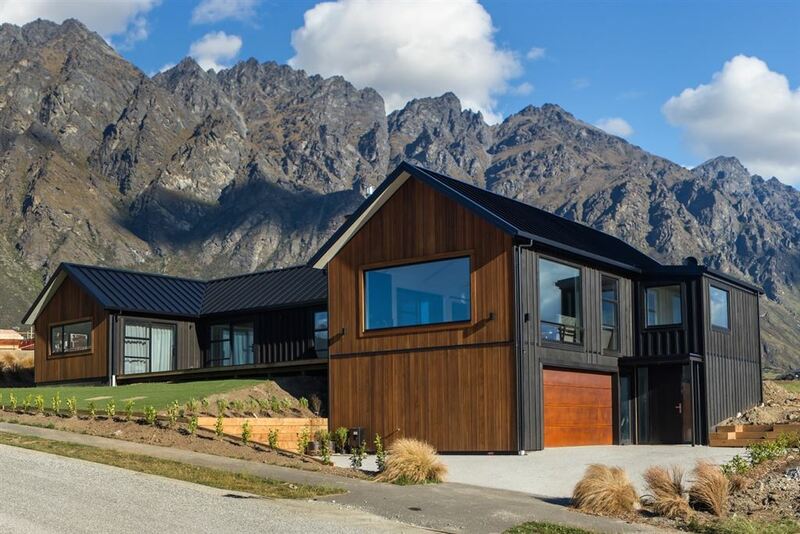 The home is located in Shotover Country, on the edge of a terrace that looks out to the western mountains. We came up with the initial layout ourselves, then had Rob from The Draughting Company further refine our ideas into working drawings. The cladding and roof is Alpine Tray in Bracken, with vertical cedar on the gable ends. The house was constructed from triboard prefabricated panels to make the building process quicker. This also gives us an airtight home with hardy walls. We have lined some of the interior walls with ply. This not only is a feature theme throughout the house, but also is hard wearing against 4 pairs of kiddies hands and feet. For more details, Hana blogged about the building journey on her building blog Build me. 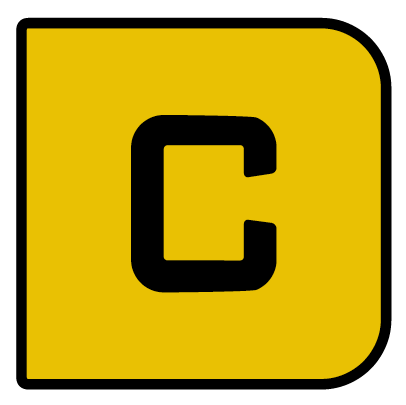 You can read The Building Diaries here. 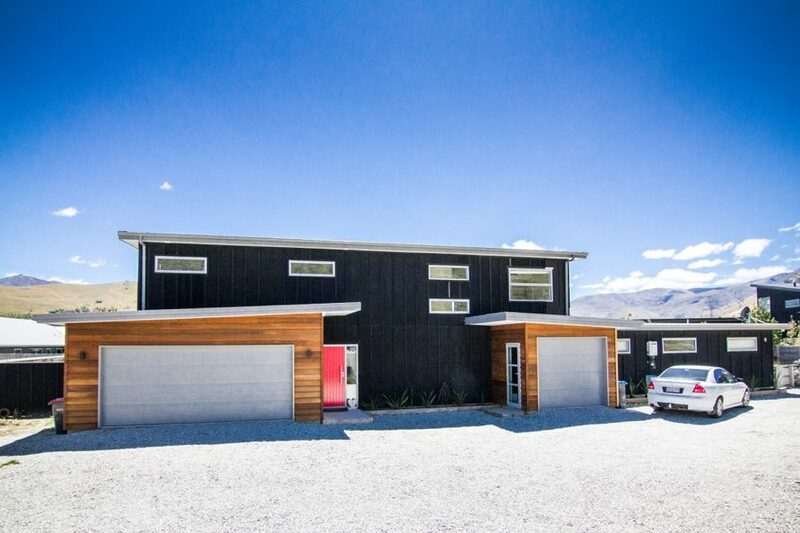 This multi level architectural home was built on a sloping section in Jacks Point, Queenstown. The design was a team effort, utilising ideas from Deavoll Construction, architect Jeremy Kingan and the clients as well. The brief was to create a traditional style home, with modern bespoke features, and to maximise the stunning lake and mountain views. The home consists of 4 bedrooms and 3 bathrooms. Uniquely, two of the bedrooms are 'Master' bedrooms, with walk in wardrobes and an ensuite each. This suited the clients needs of hosting family and friends, as well as short term accommodation guests. The open plan living area has high ceilings and a built in window seat. A second smaller media room is situated off the main living area, and also has a built in office area. CONSTRUCTION The home was constructed using 140mm framing and additional insulation to create a warm insulated home. On the lower level we used concrete block. We used prefabricated XLAM inter-flooring between the garage and living room for a structurally solid, pre fabricated solution. Window joinery was Low E glazed and Argon Gas filled to provide energy efficiency. EXTERIOR FEATURES The home is clad in vertical cedar and black shadow clad ply with black cedar batons. The garage door is made of Corten Steel which we pre-rusted using a solution of hydrogen peroxide and salt. We love the way it contrasts with the ply & baton, as well as matches the same tone as the cedar. A 50sqm Kwila deck finishes off the outdoor area and provides a great sheltered spot to enjoy the all day sun. INTERIOR FIT OUT The Kitchen and living area lay out was designed by interior designers Heidi & Me. We love the marble bench top, brass fittings and dark cabinetry of the kitchen and matching laundry. The scullery also features a open pantry constructed out of steel pipes and wooden planks. We used Haro engineered wooden flooring throughout the stairs and living area, including custom built kick boards in the kitchen, and an integrated window seat. Scandinavian style beams line the open plan living area's scillion roof, as well as white grooved plywood. The bathrooms are fully tiled using a combination of white and wood style tiles on the walls, with concrete tiles on the floor. The marble theme from the kitchen has been carried through to the vanity tops. Matt black tap ware is used throughout, including the showers. Finally, the two Master Bedrooms have feature cedar walls and lights. Master 1 cedar to match the exterior, and Master 2 whitewashed cedar for a softer finish. Deavoll Construction. 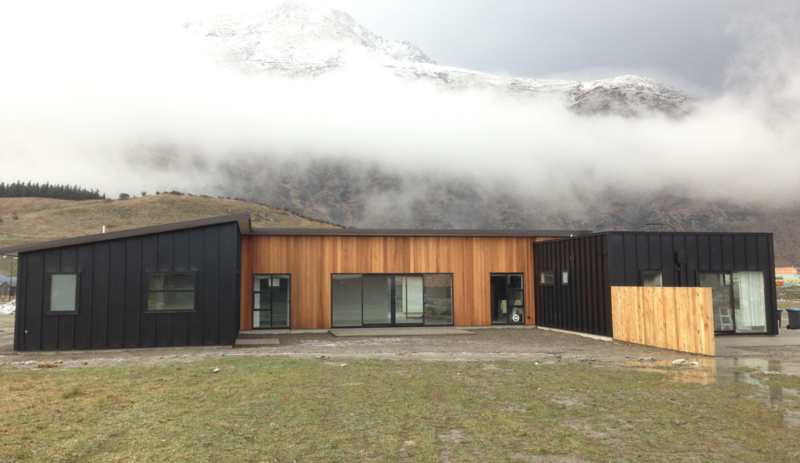 Building quality homes in the Queenstown and Central Otago area since 2011.